Well, it’s boat show time again. 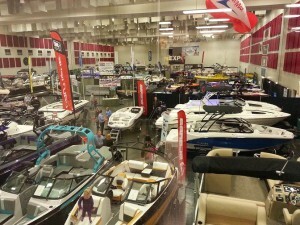 One of biggest boat shows in the Branson, Springfield area is Lake Life Expo. This is put on by the Table Rock Lake Chamber of Commerce. 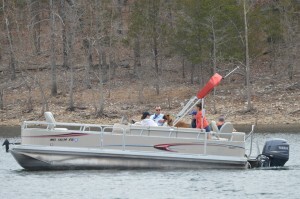 This is a great time to see what watercraft there is to offer in this area and start making plans for Summertime. This show offers more than just boats. Like the name implies this is all about the lake life or just getting out and enjoying the great outdoors. This show offers more than just boats. Like the name implies this is all about the lake life or just getting out and enjoying the great outdoors. There’s more than 90,000 sq. 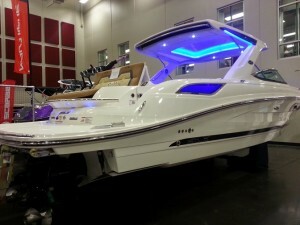 ft. of ski boats, pontoons, PWCs, home decor, outdoor furniture, and more. 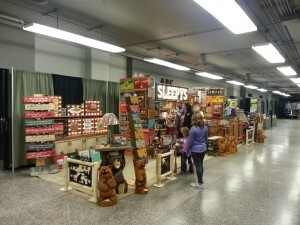 This show runs February 6-8, 2015 so if you are out and about on this great weekend you might want to check it out. 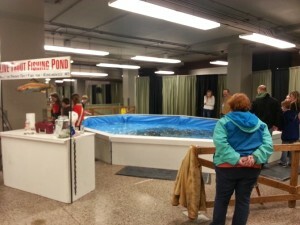 Adults get in for only $5.00 and children under 12 are free as long as they are accompanied by an adult.